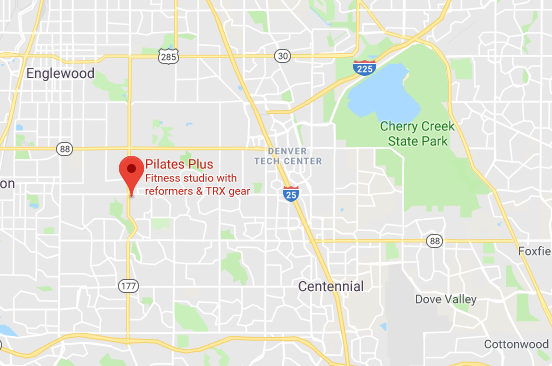 Also, contact me to arrange Private Lessons in the Denver area! Improve muscle tone, flexibility, balance, and coordination. Lower blood pressure, reduce stress. Minimize aging affects with step-by-step training in stretching, breathing, foundation exercises and routines. Achieve a state of physical and mental relaxation while also strengthening the cardiovascular system. Tai Chi is a safe exercise system for people of all ages and fitness levels. The fact that in China alone, 10 million people practice some type of Tai Chi daily suggests that it is one of the most popular forms of exercise in the world. What most people don't know is that Taijiquan (modern Pinyin spelling that replaced the Wade Giles T'ai Chi Chuan spelling) was originally a fighting style. The applications of Taijiquan are not done slowly or softly. They are fast, direct, and brutal. They do of course "borrow" the energy of the attack and turn it against the attacker, but this is common in many martial arts. Some arts, like Aikido and Taijiquan, are just better known for this concept. It is only through push hands practice, and specific training of the applications that Taijiquan becomes an effective, functional martial art. 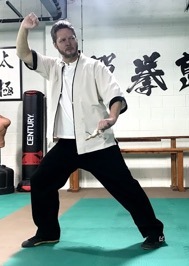 Instructor Sifu Bradley Ryan has over forty years of ongoing study in traditional and modern martial arts, and has been trained by Tai Chi Masters from China, Taiwan, and the United States.